The Family, Directors and staff firmly believe in our commitment to environmental and social sustainability. Across our operations we have a planned approach to the prevention and reduction of waste, pollution and carbon emissions. Wilkes Vending, our largest and therefore most scrutinised trading company pays special attention to this approach. To protect the health and wellbeing our staff and customers, the group instructs an independent chartered member of IOSH-CMIOSH to ensure compliance to the Health & Safety at Work Act 1974 and Management of Health and Safety at Work Regulations 1999. As a Group we are committed to ethical product sourcing and support wherever possible Rainforest Alliance and Fair Trade initiatives ensuring fair and stable prices for farmers and workers in developing communities. Our catering supplies division actively promotes the use of biodegradable packaging for a greener, safer world. The Wilkes Group utilise vehicle tracking, route optimisation software and satellite depots to reduce unnecessary road miles between us and our customers. Our vehicle fleet is soon to consist solely of fuel efficient long wheel base vans and estate cars to reduce unnecessary journeys. As a group, we continuously streamline our supply chains so we buy more from fewer companies, reducing the number of required deliveries. We’re committed to purchasing from Companies with ISO14001 environmental management accreditation. In 2012 we invested significantly in a 50kw solar power system at our Yorkshire head office which now generates almost all our required electricity, an initiative that has dramatically reduced our carbon footprint. The Wilkes Group is a registered member of SWS Compak, an approved packaging waste compliance scheme demonstrating our ability to manage waste correctly. All cardboard, paper by-products and metals are collected and recycled by local contractors. Our printing & fax cartridges are recycled through Greenlight Recycling Solutions Limited, a local recycling company supporting worthy charities. The group also supports environmental research initiatives through the use of Save a Cup, a non-profit recycling company funded and supported by the Vending and Catering Industry to provide a free collection and recycling service to users of plastic & paper vending cups, cans and pods which are recycled in to pens, rulers and a variety of other useful products. 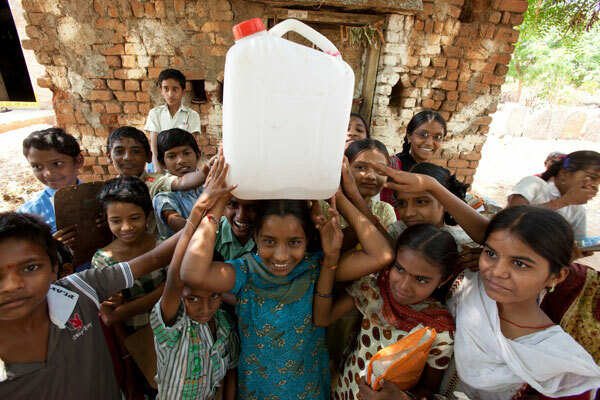 In May 2009, Wilkes Group was proud to enter partnership with the charity FRANK Water Projects (link to www.frankwater.com). FRANK is a pioneering charity that provides the installation of sustainable community-run facilities to supply clean, safe drinking water facilities for underprivileged communities in India. The Wilkes Group is proud of its local roots and therefore committed to supporting Wakefield Hospice, Make-A-Wish Foundation UK and other worthy local charities.